Fortnite is the new rage in the gaming world and from what we read and hear, it seems to have taken the world by a storm. 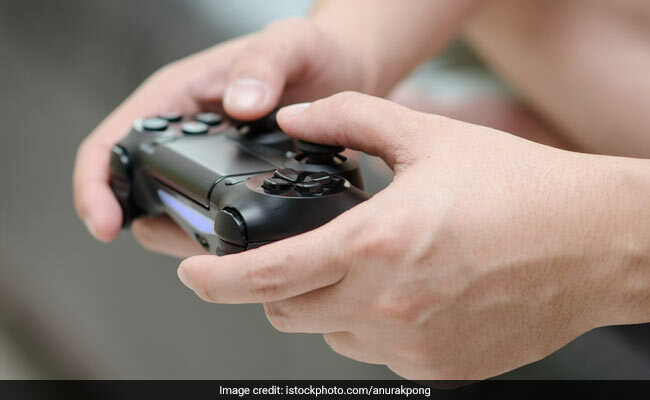 Dr Sanjay Chugh elaborates on the gaming sensation and its impact on health. Fortnite is the new rage in the gaming world and from what we read and hear, it seems to have taken the world by a storm - whether it is a world of teenagers or of the adults. It may seem more benign in the sense that the graphics are not as gory and violent as in many other games these days. People may try to find merits and demerits of this game, but the real area of concern is how 'addicted' is your child to it. It is the nature of these games that one tends to get compulsively hooked to them. This mostly happens at the cost of other things in life. For instance, your child may compromise on his studies, household chores, his personal hygiene, food, outings with family or friends, and the good ol' going outside to play. 1. Cut down on the time that your child can spend playing these games. Do not stop it altogether abruptly as that is more likely to have adverse consequences. 2. Bring down gaming to a single system or gadget. 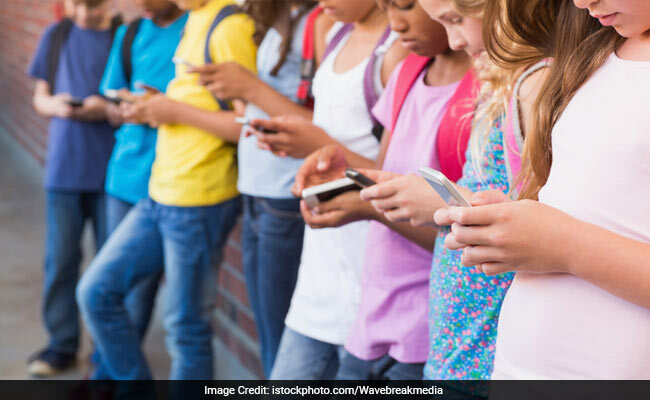 The child should not have access to multiple systems like cellphones, ipads, laptops, xbox, PSPs etc. 3. Be a part of the game selection process and ensure that your child does not select highly addictive games like the MMOs. Try and select games that involve physical activity. 4. Try to introduce your child to other hobbies, family interactions, and outdoor activities. 5. Seek help. Addictions and compulsive behaviors need not be taken lightly. Reach out to a mental health professional.